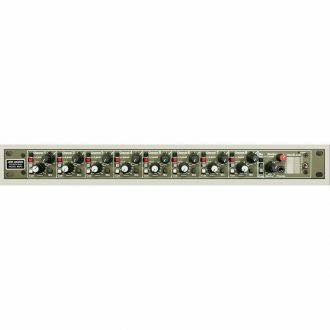 Features, Four XLR Mic Inputs, Four 1/4″ Un-Balanced Inputs, Front Panel Polarity Switch, Front Panel 20 dB Pad Switch, Front Panel Mic/Line Switch, Front Panel 48V Power Switch. Both the 3124V and the 3124MV are designed with the professional engineer in mind. 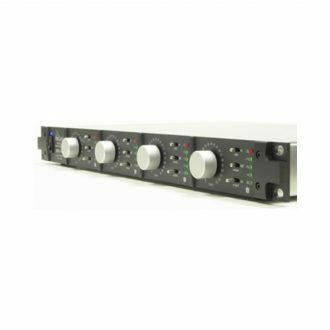 Both units give four channels of the highest possible quality mic preamp. 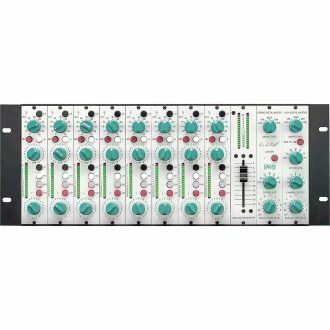 However, the API 3124MV Discrete 4-Channel Mic/Line Pre with Stereo Mixer provides an additional audio mixer with a transformer balanced output, keeping the unit size and price reasonable. Both models are equally at home in the control room, studio, and recording truck or on stage. 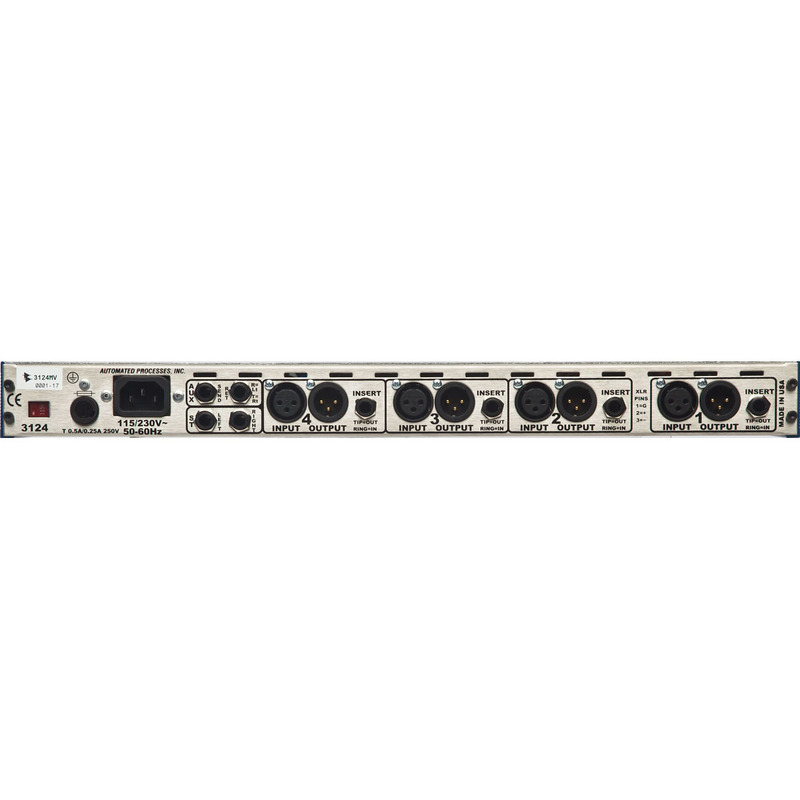 The 3124MV utilizes the same microphone preamp circuit that is used in all API consoles. It uses the RE-115 K mic input transformer along with the same output transformer that is used in API equalizers. 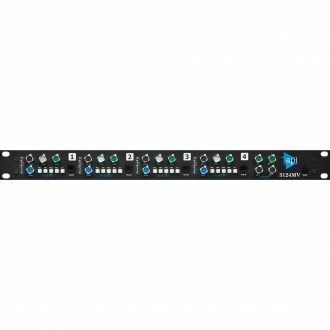 The unit offers Variable Output Level Control, switchable 3:1 output transformer selection, and an internal 48-volt phantom power supply, which is front panel switchable for each channel. 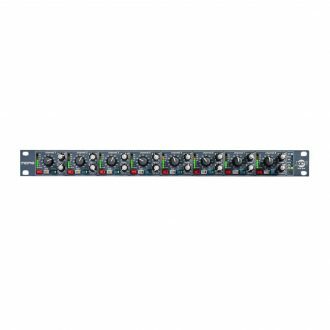 Also provided is a front panel -20 dB pad switch that affects both the mic and line in. 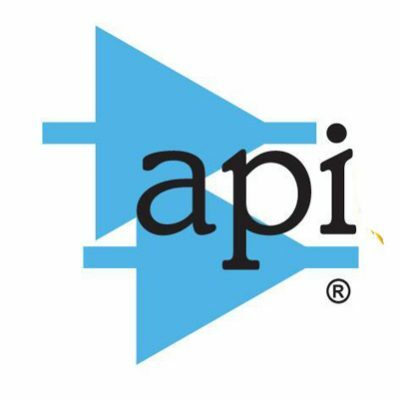 A 1/4″ phone jack is available on the rear panel for each channel as an insert tip-send/ ring-return placed between the mic pre amp output and the mixer input. 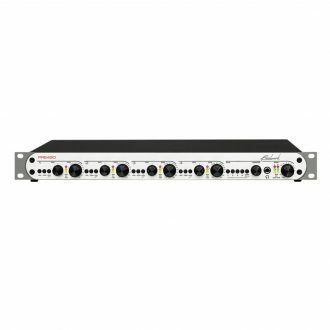 Like the 3124V, the API 3124MV Discrete 4-Channel Mic/Line Pre with Stereo Mixer provides up to 65 dB of gain. The Hi-Z front panel input goes directly to the op-amp, allowing a low level input such as a guitar or bass to be amplified without a matching transformer or direct box. 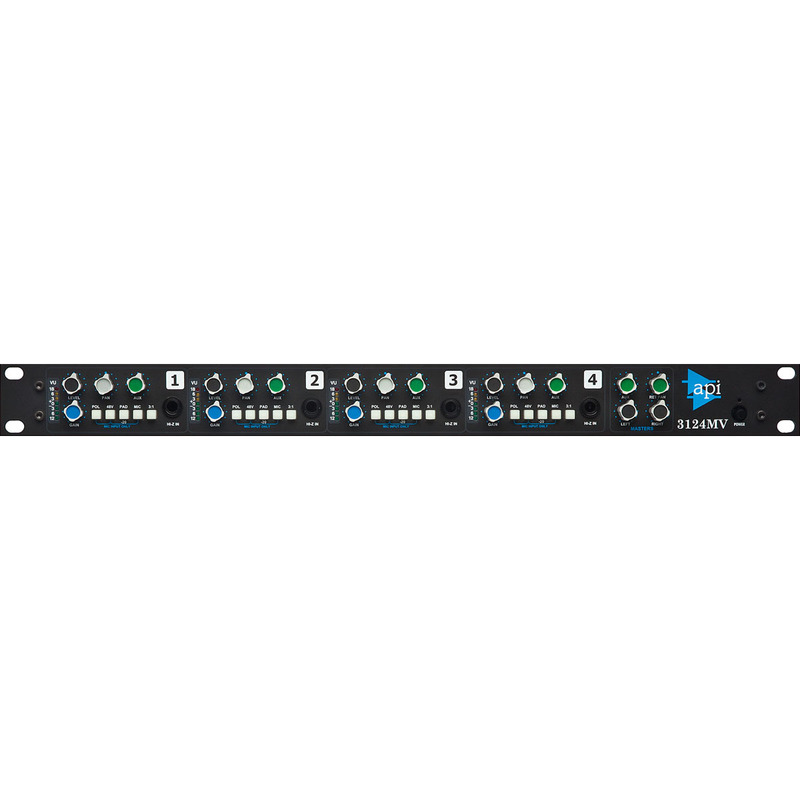 This Hi-Z input can accept input levels as high as 20 dBu, making it perfect for keyboards and other high level devices. 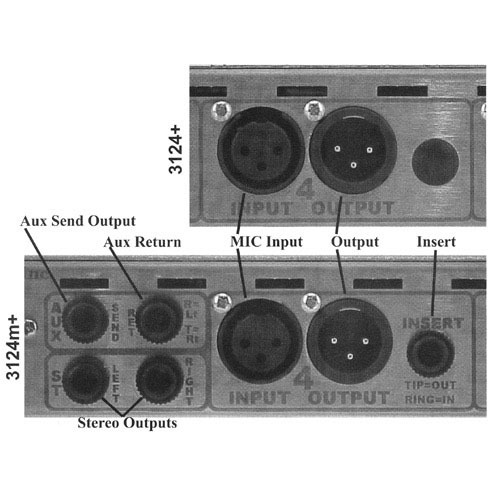 The rear output is an XLR connector. Additionally, the 3124MV adds a stereo panner with a level control, and a post “fader” aux send. The stereo panners and the aux sends are bussed to master output controls and then to the rear panel jacks. 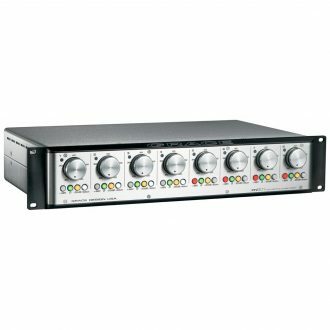 A stereo AUX return is provided to return effects or cascade additional mixers for more inputs. The unique stereo aux return control acts to balance the left/right signal, yet staying stereo. It can also be used as a mono return. Size (Boxed for Shipping): 23.25" X 6.5" X 16"
The microphone preamplifier shall be the MIDAS model XL48 and no other alternative shall be acceptable. 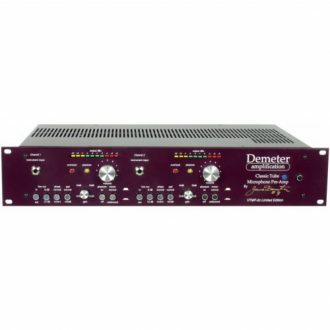 8-Channel Class-A Mic Preamp, Front End Mixer, and A/D Converter.